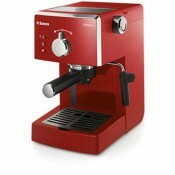 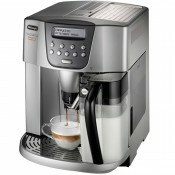 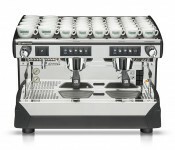 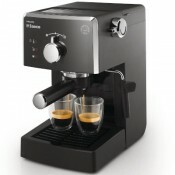 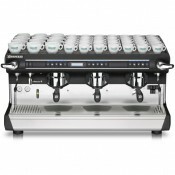 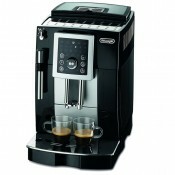 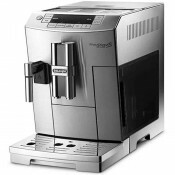 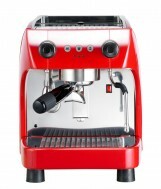 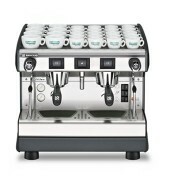 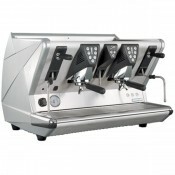 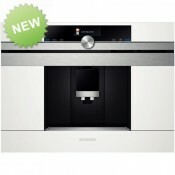 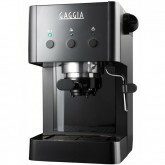 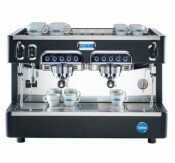 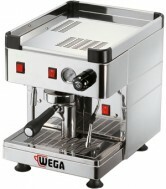 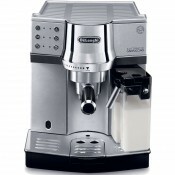 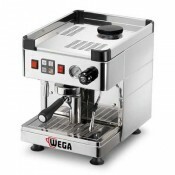 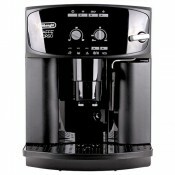 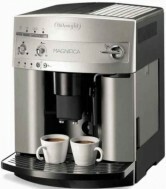 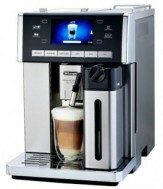 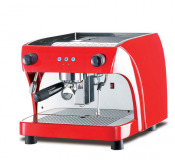 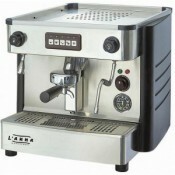 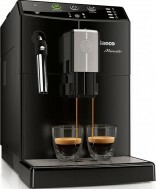 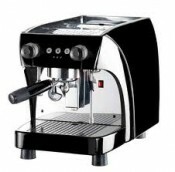 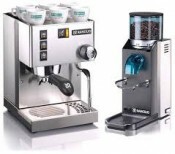 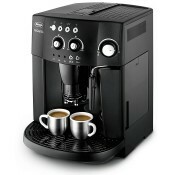 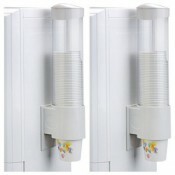 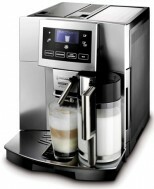 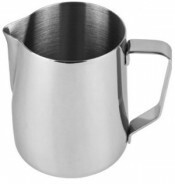 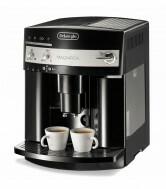 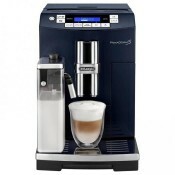 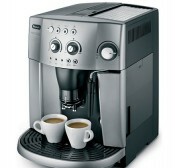 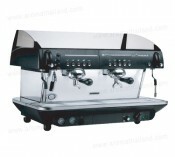 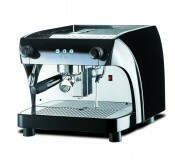 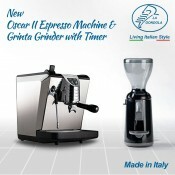 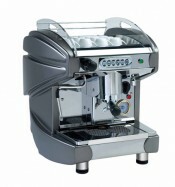 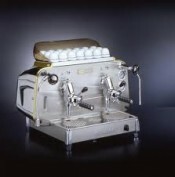 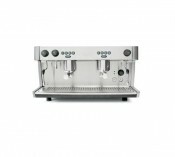 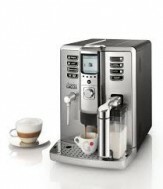 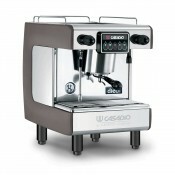 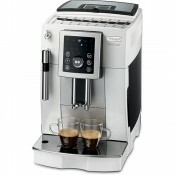 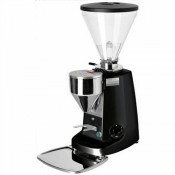 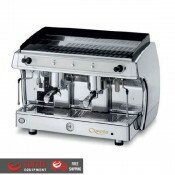 Caferina brewing coffee maker is the best coffee maker for Restaurant, Hotel and Resort.. 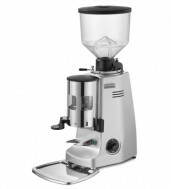 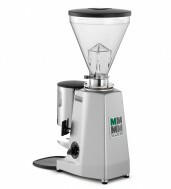 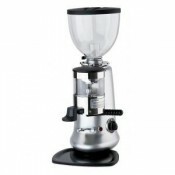 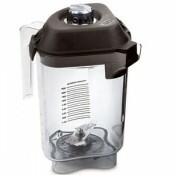 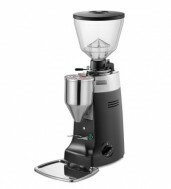 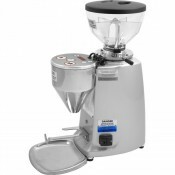 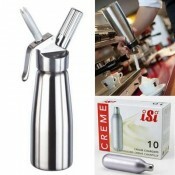 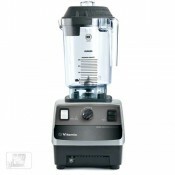 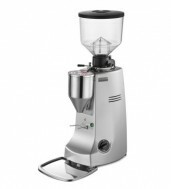 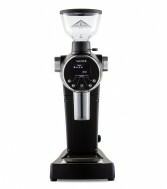 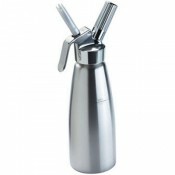 This machine brew fast with the big decanter 1,8L satisfy customer for sure. 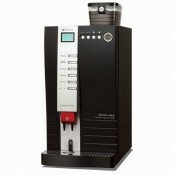 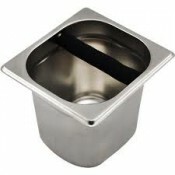 The warmer of machine always keep the temperature warmly, it gives you the better choice in coffee enjoy anytime you want.